We dream of a day when FAM is part of the school curriculum and everyone has access to the fundamentals of charting. Unfortunately that day hasn't come (yet! ), which means it's up to each of us to access the information in ways that fit our budget and learning style. 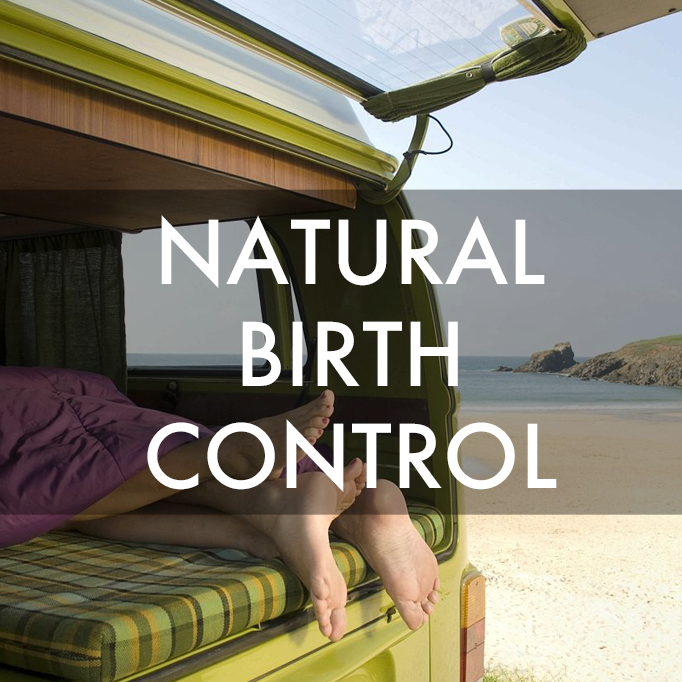 Having people trust us with their contraception is not something we take lightly. We want to feel confident that we can stand behind our promise that FAM is just as effective as the pill. Since opening our doors in 2007 we've worked hard to pinpoint the tools, resources, and support necessary to achieve the highest possible level of efficacy. However, offering robust programs means our services aren't within everyone's budget. That's why we’ve put together this list of strategies that enhance financial accessibility while supporting a successful experience for both practitioners and clients. Fertility Awareness Educators (FAE) are currently all self-employed. We have yet to see a job posting for this position, although we're hopeful that's on its way! As such, we have to charge a rate per hour that is commensurate with our training and education. FAE graduates of the Justisse training program all have undergraduate degrees plus at least two years of specialized post-graduate education, often more. As a result it is reasonable to assume that practitioners will charge between $100-$200/hour depending on their level of experience and additional training. Thus, one of the most affordable ways to gain instruction is to join a group or listen to a pre-recorded audio or video, where the cost is shared between many people. When it comes to learning FAM, the initial instruction is only the beginning. Just as taking a beginner's archery workshop does not ensure you will actually practice the sport, use good form, or hit your target, taking an introductory FAM class does not ensure you will practice FAM regularly or correctly. That's why it's beneficial to have professional feedback and ideally also a community to hold you accountable to your goals. Joining a group can help provide support while reducing the costs of monthly private appointments with a practitioner. 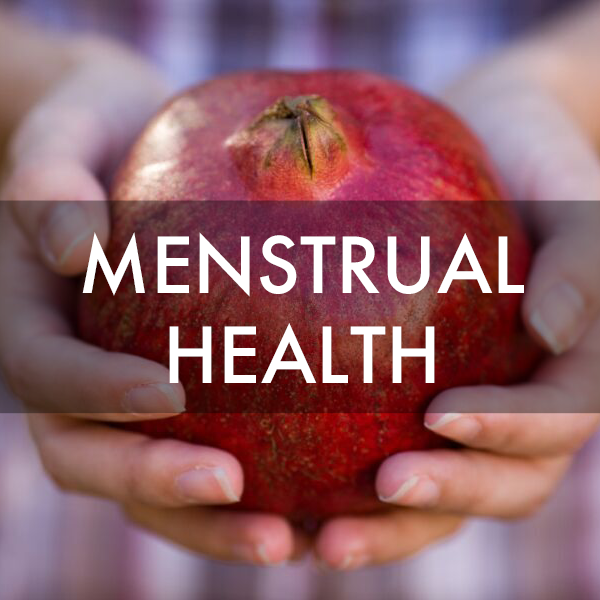 However, some one-on-one time will be necessary in order to have your charts observed, technique checked, and reproductive health monitored. If your budget doesn't currently support private consultations with a certified FAE, we encourage you to contact an FAE student. All students are required to do case studies as part of their practicum, and usually do so at a highly discounted rate. While most FAE can’t afford to discount their services, we occasionally run special promotions. For example, here at Red Tent Sisters we put Green Your Birth Control on sale for 50% off on boxing week in order to support those who have new year’s resolutions to ditch the pill. (If you want to be kept in the loop, you can sign up here for sale updates). We also do an annual sale of $100 off our Eco-Contraception program in April in honour of Earth Day. Some practitioners provide discounts to students and those who are unwaged or underwaged (such as those on maternity leave). We have just launched such a program at Red Tent Sisters. Just send us a note and we'll give you the details. In our culture we have a bit of a taboo against asking for help. 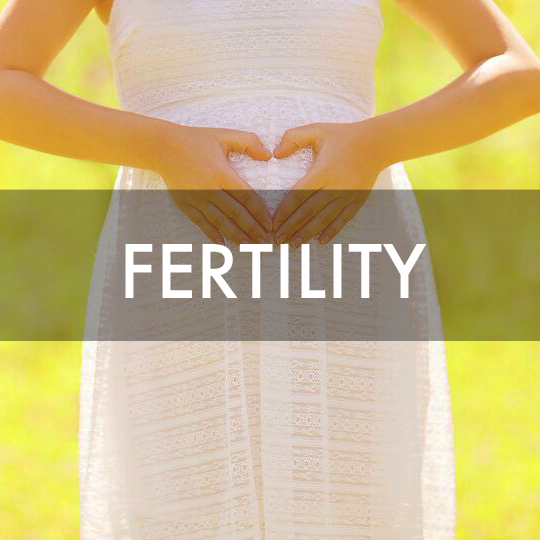 However, you may be surprised to find that there are people who love you who would like to support you in your efforts to preserve your health, happiness and future fertility by paying for all or part of your Fertility Awareness education. Consider reaching out to ask for a loan or a gift from a loved one. While self-teaching is not the most effective way to learn FAM, using it in conjunction with one or two other birth control methods (such as condoms and/or withdrawal) can be an affordable way to prevent pregnancy while becoming familiar with the basic principles of FAM. Then, at a future time, you can seek additional support to turn FAM into your primary method of birth control. The Justisse User Guide is accessible through a small paid subscription to the online app. Or you can pick up Taking Charge Of Your Fertility from your local bookstore or library. If you choose to chart using an app, please be sure it is designed for Fertility Awareness rather than a period prediction app. Our first choice is Justisse (of course!) but we're also big fans of Kindara (and their associated thermometer, Wink) and Groove. The good news is that basic Fertility Awareness information is accessible regardless of your finances. We don't want to sound like a broken record, but we need to point out (again!) that although there are free/budget-friendly ways to learn the fundamentals of charting, efficacy is greatly enhanced when you have the support of an FAM educator.